MA DEP File Number 263-1118: Notice of Intent Application from the removal of a concrete pier and installation of a seasonal dock on property located at 104 Ridge Ave. The applicant is Gary Mohr. DEP File #263-1042: Request for an Extension Permit for Orders of Conditions associated with the Taconic High School located at 96 Valentin Road. 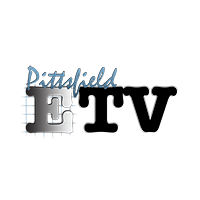 The applicant is the City of Pittsfield.